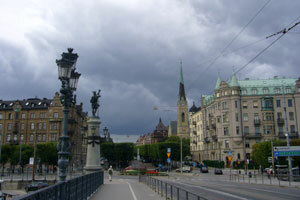 We went to Stockholm, Sweden at the end June 2006 as our first visit to Scandinavia. We enjoyed this beautiful old city and its environs tremendously. We stayed at a hotel right in the oldest part of the city, which made walking to the downtown sights very easy. 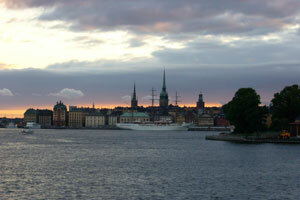 We took a dinner cruise out to the island of Vaxholm and back. 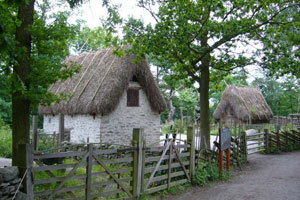 One of the islands of Stockholm contains a park with old buildings moved from all over Sweden and even a zoo. 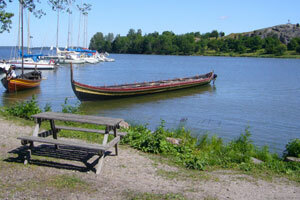 The island of Birka east of Stockholm was an early Viking settlement, now an archaeological site.